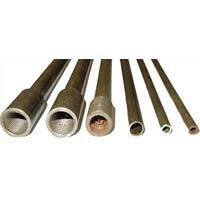 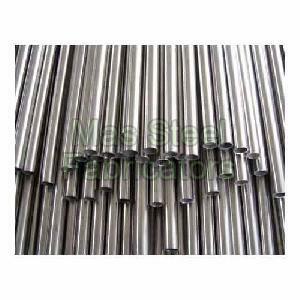 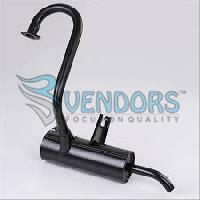 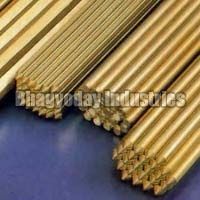 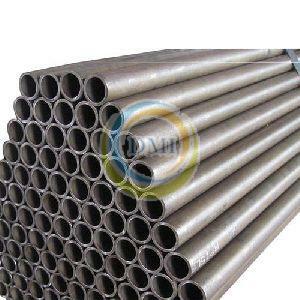 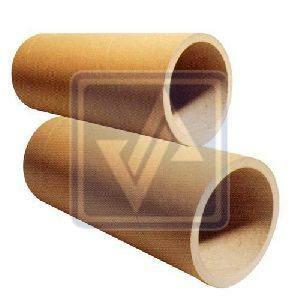 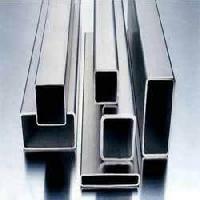 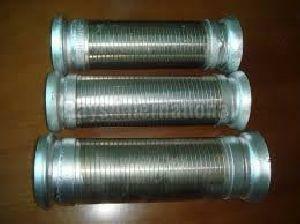 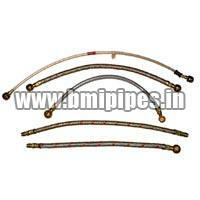 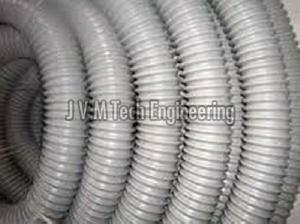 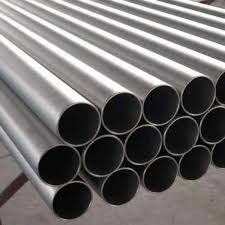 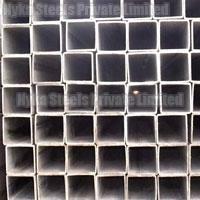 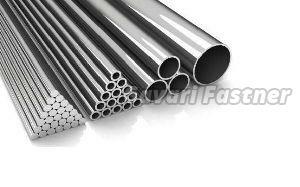 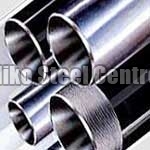 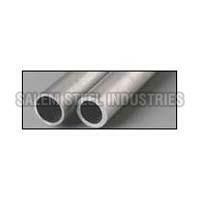 We offer Stainless Steel pipes & tubes in stock. 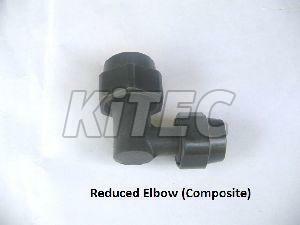 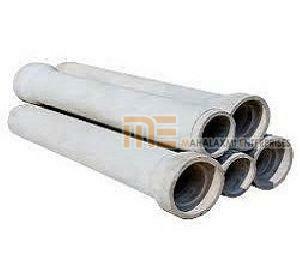 Other Colors : White, Available also in other colors. 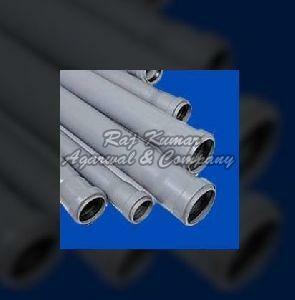 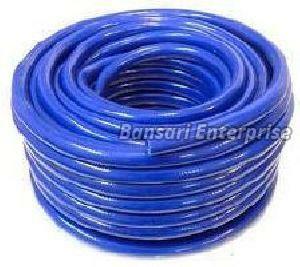 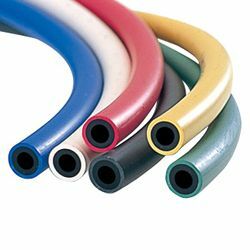 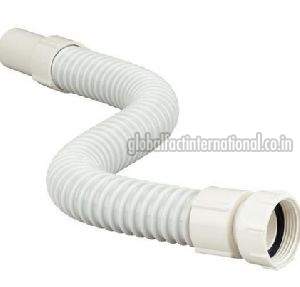 Feature : Non-corrosive in nature for designing sturdy Pipes & Tubes. 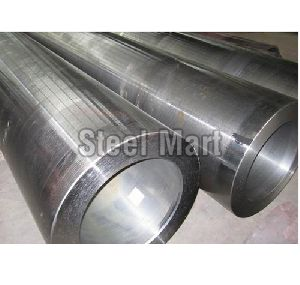 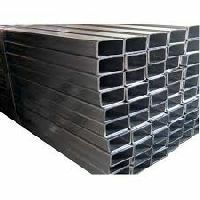 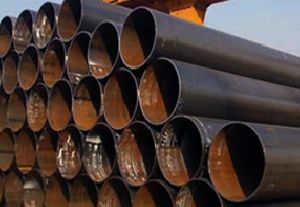 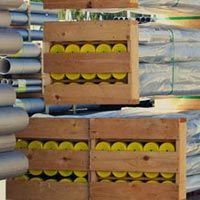 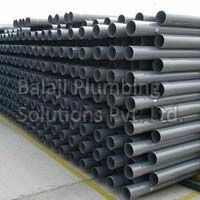 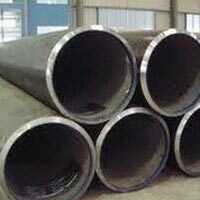 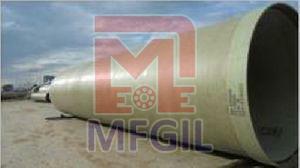 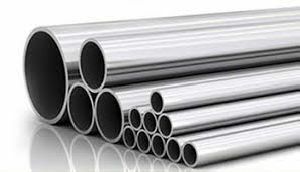 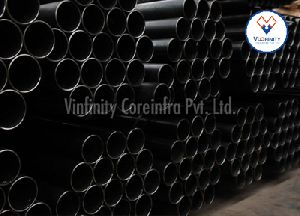 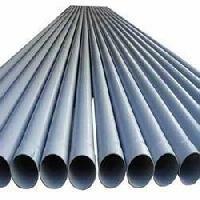 stainless steel seamless and welded pipes as per astm/asme/din/en a312, a358, a789, din/en10216-5 along with en 10204 3.1/3.2 certification .